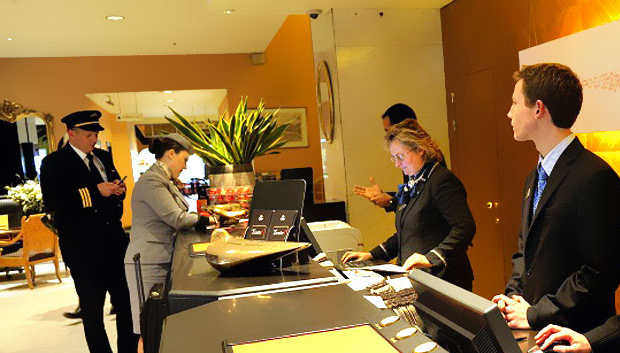 Attracting and retaining guests is a constant battle for hospitality professionals. Consumers expect ongoing advancements for more personalized and convenient end-to-end guest service, which means management must constantly work to encourage loyalty and increase value. As the partner of some of the most well-respected brands in hospitality, ZenFocus has the insight and expertise to deliver intuitive solutions that keep pace with demands of everyonefrom top management to the most discerning guest.